Born and raised in the Valley, Crystal has a deeply rooted love for all things Los Angeles. She attended the Fashion Industry For Design and Merchandising where she earned her degree in Merchandising and Marketing for the Beauty Industry. 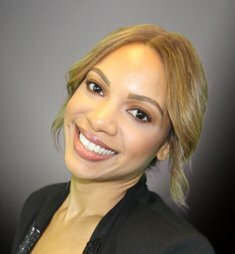 After working several years in both cosmetics and administrative positions, Crystal decided to develop her passion for the Real Estate industry. She gained extensive knowledge after working for top producing teams. Crystal’s passion for helping others and contributing to a group effort align seamlessly with the values held at JohnHart.